Annnnd I'm back! Wow, that was a longer absence than expected, but I have many excellent excuses, if that helps. Between moving 500km, starting a full-time graduate diploma and completely renovating a house I have been very busy. Plus there was a time there when I didn't even have a computer - lots of fun! However, now the renovations are almost done (it's looking AMAZING, can't wait to show you), my assignments are handed in and I have not only a high-spec new computer but a beautiful Canon 600D to upgrade my YouTube videos. To be honest, it's so perfect that I'm slightly scared I'll break it if I touch it. I've had it a week and haven't even taken a photo yet! Once we've finished with the reno and everything's unpacked I'll have a good play around and start filming some new videos; in the meantime I've got plenty of pre-recorded footage to play around with. Another thing I should make you aware of; I'm going to be cutting down my blog posts. I'm on almost every social media site and with study taking up a lot of time I need to prioritise. Instead of cutting anything out, I'm just going to reduce the amount of posts I do and post all my recent YouTube videos and pictures all in one place. 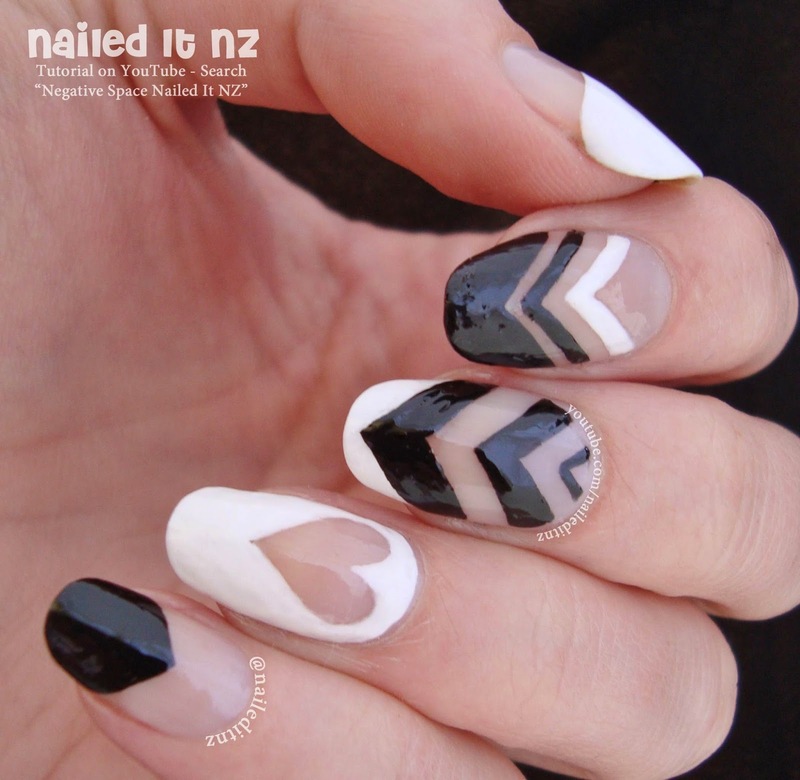 So, here's what's been happening over on the Nailed It NZ YouTube channel lately! Because who doesn't love cupcakes? I enjoyed wearing these so much. All the names of the polishes I used can be found in the description box of the YouTube tutorial for these - here. Here's the tutorial! Please subscribe to my channel ☺. Next I uploaded a video that's been highly requested - how to clean up your cuticles. I actually had a bit of trouble thinking up a name for that one, and ending up throwing "the perfect manicure" into the title too, in case people got confused. This video is all about how I get rid of the mess that can get on your fingers and cuticle area when you've just painted your nails. As a blogger I try to make them as clean and professional-looking as possible - and this is how I do it. I had one more scheduled video, which went live while I was over in Australia (another part of my recent adventures!). 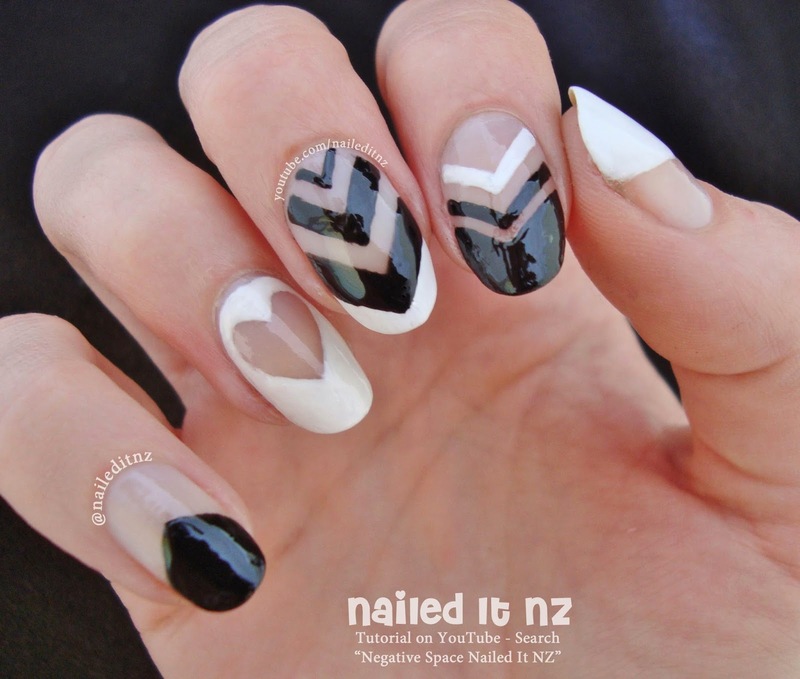 I loved this one - SO easy, SO pretty. Here's my 15 Minute Gold Glitter Gradient. This design makes me feel like a magpie... it's so shiny! And here's the tutorial. It seriously is so easy. Do it. Doooo eeettt. And this last design is something of a sneak peek, as the tutorial hasn't gone live yet. Yup, after a painful three week break from YouTube (damn priorites getting in the way) I have edited and scheduled another video, which will be going live approximately 12 hours after this blog post is published. Exciting! 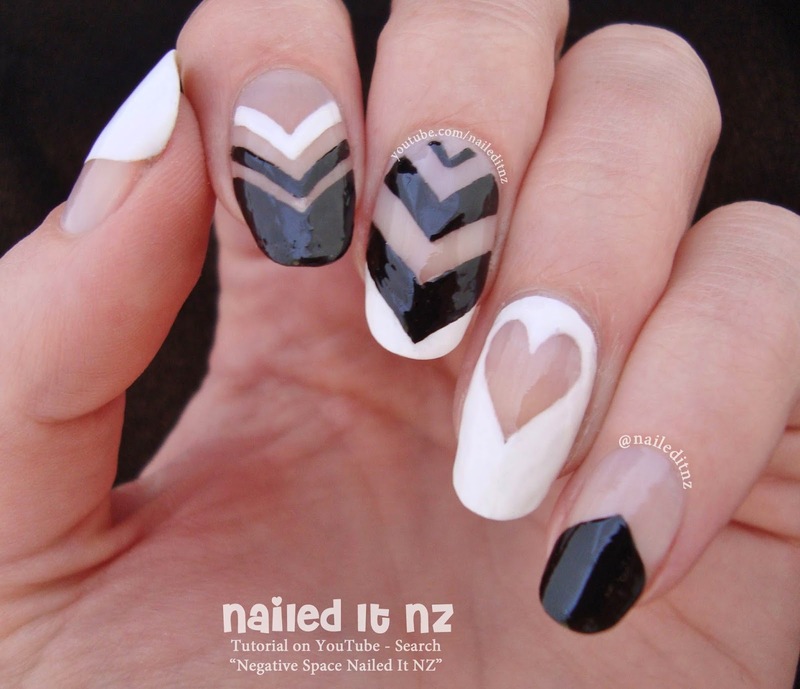 Negative Space nail art. Seriously love this look. I first did it on my sister (miss you, Georgia!) and we promptly fell in love with the design. It would have been ridiculous not to film it! Hope you like all of these designs! It feels so good to be back into this, I forgot how much I loved it. It's been such a long time waiting to get to this spot, right here - the countdown has been ticking for 16 long months. It's a pretty incredible feeling to know that despite all the ups and downs, we're here, in Auckland, doing exactly what we want to do. 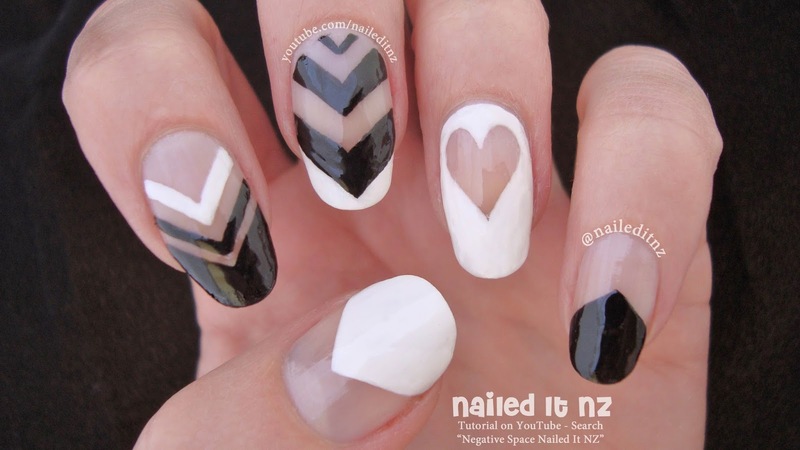 Those cupcake nails are so cute!